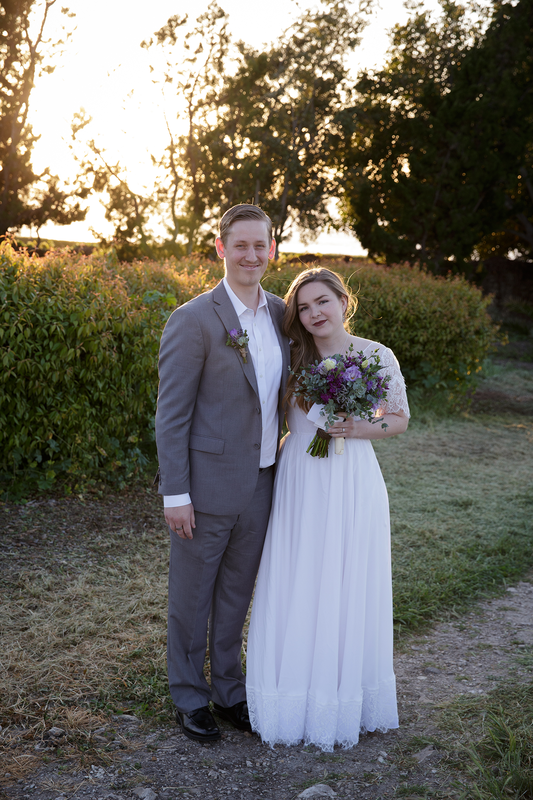 Just had to share a few bits from my brother's private wedding ceremony on the cliffs in beautiful Palos Verdes, California. Sarah's brother officiated and made us all tear up with a wonderful speech. It was a perfect evening! They got married on their 10 year anniversary, isn't that awesome? I know they don't need any luck in this next chapter of their lives, but I will wish it for them anyway!